We are on the lookout for some brave and adventurous performance artists for this exciting new project led by ‘Scratch This’ producer, co-founder of Shakedown and Sparkles Hoop Troupe, cabaret Performer and Performance Artist Gareth Pahl (stage name Ernie Sparkles). We are on the lookout for a handful of performers across any genre – music, dance, cabaret, storytelling, spoken word, theatre, performance art, circus etc – just about anything that comes under the ‘performance’ bracket! From Scratch is aimed at new and existing performance artists who are looking to step out of their comfort zone and accept the challenge of creating and devising a small 5-10 minute scratch performance. This is ideal for anyone wanting to develop and build skills including the quick generation of ideas, developing ideas and creating a performance from scratch. 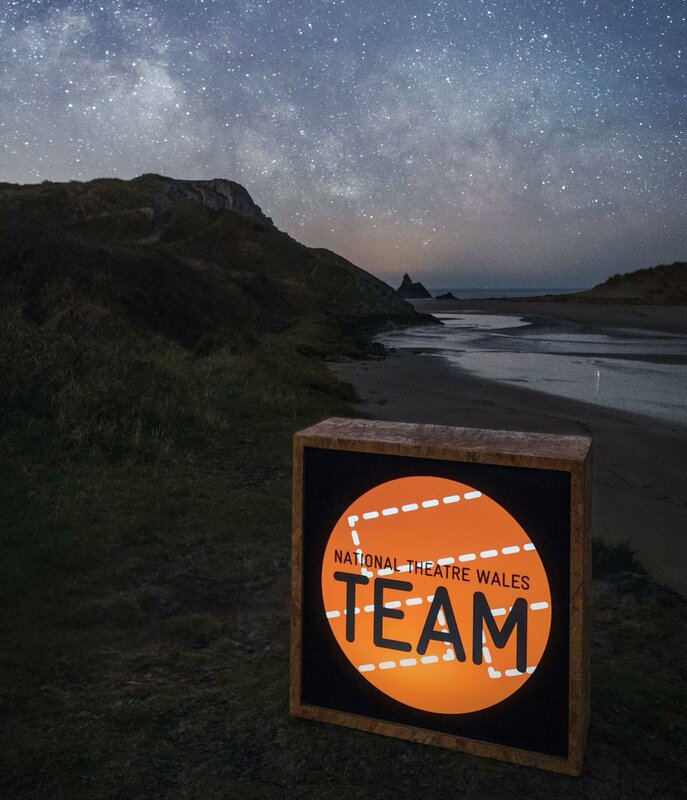 This two-day project will run at Wales Millennium Centre on On Thursday 12th and Friday 13th of April 2018. - A showing of your ‘From Scratch’ piece on Friday 13th April at 20:00 at Wales Millennium Centre. - Opportunity to receive audience feedback on your scratch piece. This project is themed to keep in line with the ‘curious’ season which takes place across the venues at Wales Millennium Centre. The theme will be given to the participants on the first day! This opportunity is mostly about the professional development opportunity and a fun, challenging experience, however each participant will receive a share of the project’s profits arising from the ‘pay as you feel’ showing on Friday 13th April. - Why would you like to be considered for this project? - What sort of work do you normally create/would like to create? - What do you hope to get out of From Scratch? Emails should be sent to: fromscratch2018@outlook.com no later than Friday 16th March 2018.